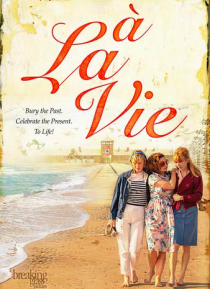 15 years after survivng the atrocities of Auschwitz - Helen, Lili and Rose are reunited for a beach vacation. There they can finally close the doors on their past demons and celebrate the true joys of life. Based on true events.